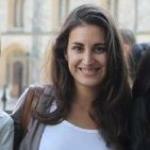 I’m a Spanish girl living in London. Barcelona is my dream city, the place where to live in a near future. Until that time comes, I'm enjoying the opportunity London gives me to travel around the World. To me, every trip supposes an opportunity to discover a new culture, new people and a different way of living. As part of the HolaFoodie team, local cuisine is always an important part of my adventures. Don't forget to check holafoodie.com if you love food! 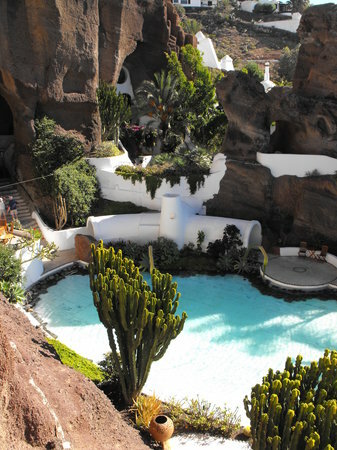 Lanzarote is a deserted island with long beaches, never-ending sunsets and long summer nights. Enjoy these tips for an unforgettable romantic weekend with your loved one. Food is one of the best attractions this place has. Don't be afraid to venture off the tourist/resort path and taste the traditional dishes in more authentic surroundings. The best way to visit the island is to rent a car. You can find good prices at the airport. A walk along a natural tunnel dug into lava. 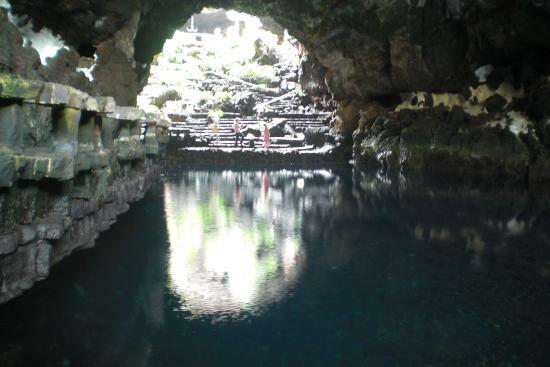 While this may sound like a terror movie, it is in fact one of the most memorable experiences you can have in Lanzarote. 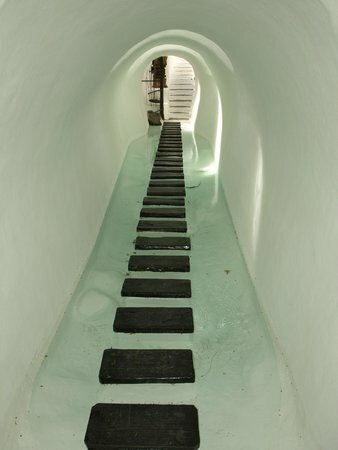 The tunnel ends in a beautiful natural cave where little albino crabs live. Take your time to enjoy the stunning view. 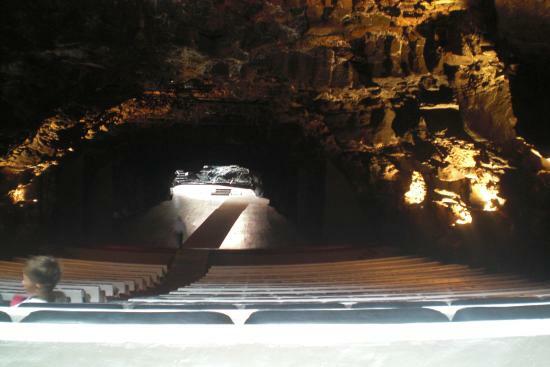 Near the pool area, there is a theater dug into the volcano that hosts various concerts. Check online for upcoming events. This is a spectacular place from which to admire the ocean. 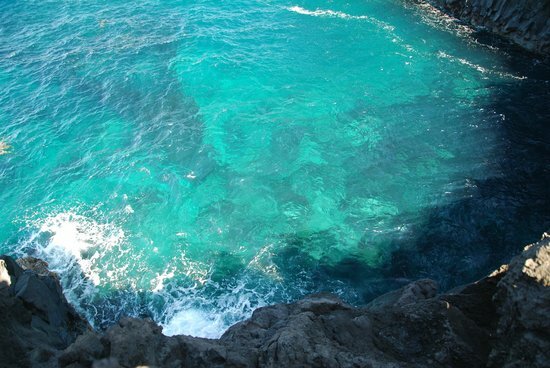 Los Hervideros is a walk through the caves and holes that the ocean has carved into the mountains. 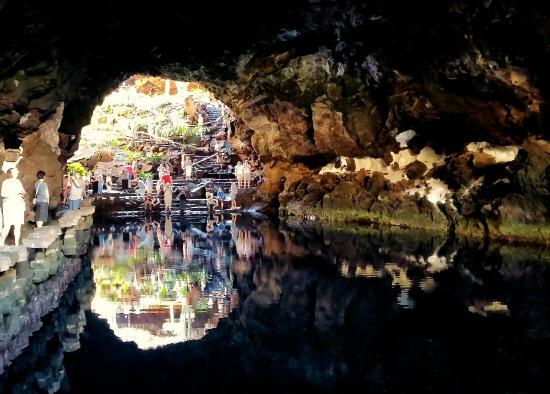 Follow the lava paths down to the rocks and discover hidden caves with stunning views. 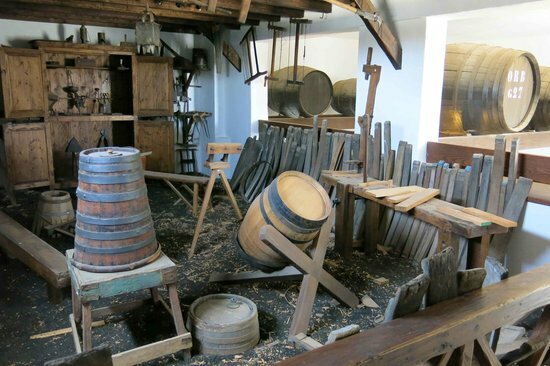 Check the weather before visiting Los Hervideros because in case of storms, it can be closed to visitors. This small village still retains an old traditional flavor, with its dirt roads, tiny cafes and pleasant surfing environment making it one of the most authentic on the island. Going for a walk along its streets makes for a nostalgic visit to the Lanzarote of times gone by. Visit "Teleclub" to enjoy authentic local food. Seize the Famara surfing spirit and dive into the water together. 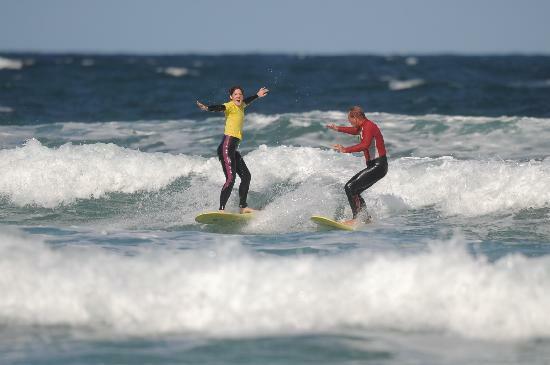 A surf lesson is a fun experience to share with your partner, and this professional surf school organizes courses for everyone, so no matter what your level is, you'll be well looked after. This school has a very useful pick-up/drop-off service from many different hotels. 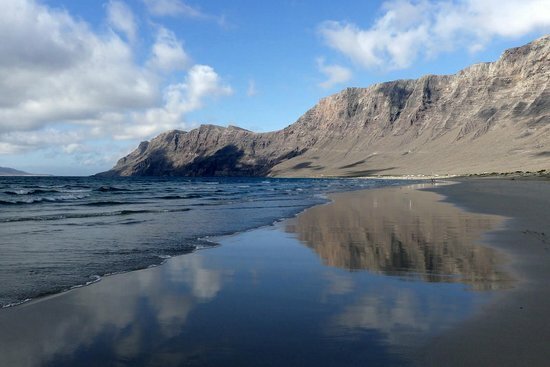 La Graciosa is a solitary island close to Lanzarote, and a paradise for those who want to enjoy nature in silence, complete with long empty beaches and turquoise water. 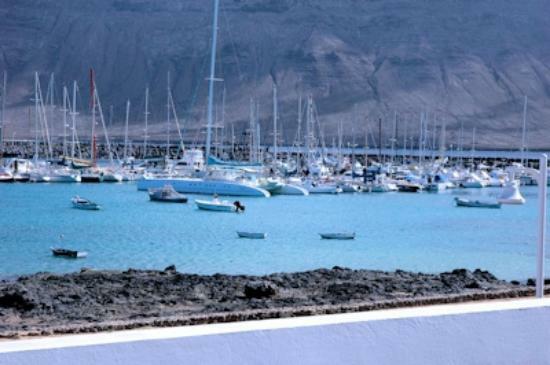 The boat trip from Orzola to La Graciosa only takes 25 minutes. 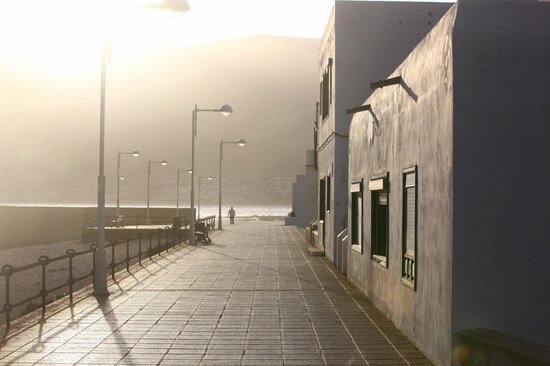 There are no tarmac roads on La Graciosa, so be prepared to enjoy one of the quietest islands. 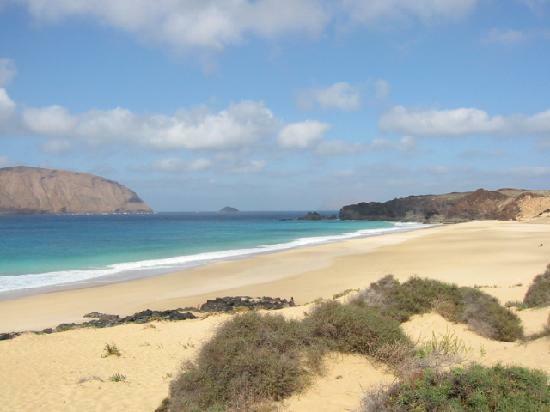 Playa de las Conchas, a beautiful long isolated beach with golden sand, is the best of the sandy stretches on La Graciosa, and perfect for an undisturbed romantic picnic. There aren’t any services around, so be sure to bring water and food with you. 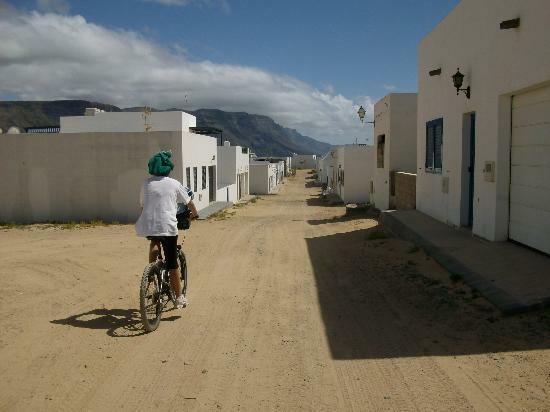 Once arriving on La Graciosa, there will be a few drivers waiting for tourists. This is the only way of getting to the beach if you don't want to cycle for hours. 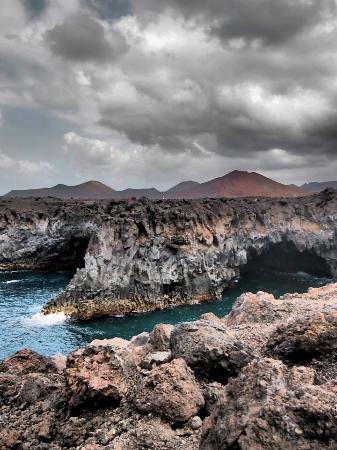 The area located closest to Timanfaya National Park is full of wineries, and El Grifo is the oldest in the Canaries. Enjoy a break in this family vineyard and you’ll develop an endless love for their wines — as well as each other! 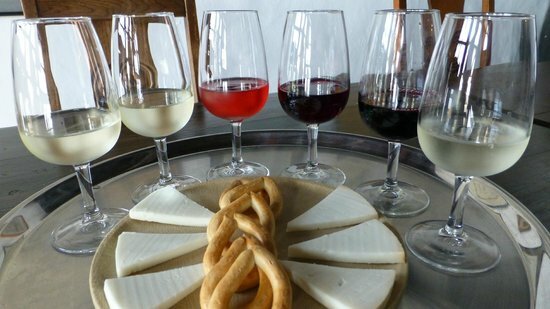 The walk through the vineyards includes two wine tastings. If you drive, take advantage of the discounts on the wines you’ll find in their shop. And enjoy the wine later! Welcome to my favorite spot. 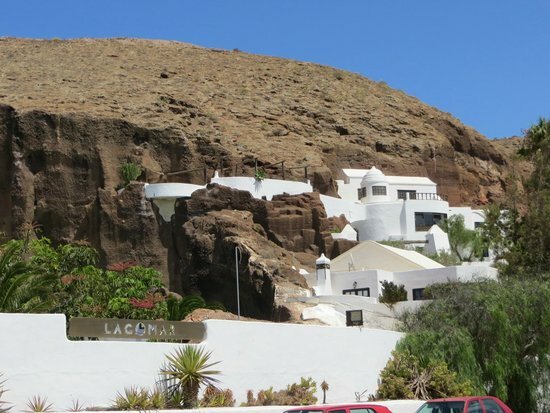 This building, designed by the omnipresent Cesar Manrique, has one of the most incredible island views. 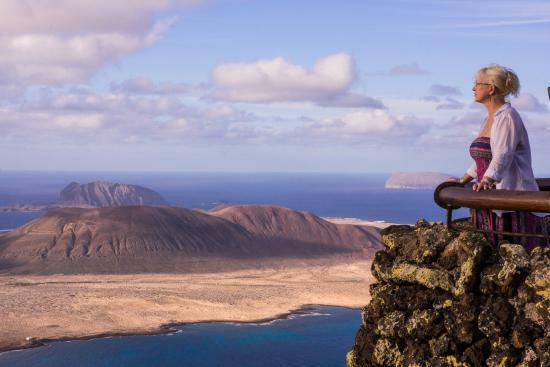 From its balconies above the cliff it is possible to admire the small but beautiful Isla Graciosa, lying 2 km off the coast of Lanzarote and inhabited by just 600 people. While it is possible to go there, it is really only worth it as a full day visit — if you don’t have enough time, the Mirador del Rio will give you a good idea of its magic. 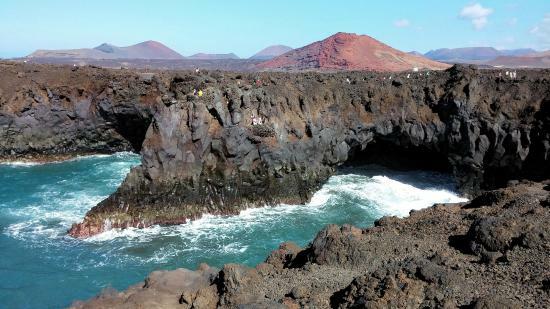 In early November there is a swimming race from Lanzarote to La Graciosa. The actor Omar Sharif once owned this house, before losing it in a card game! 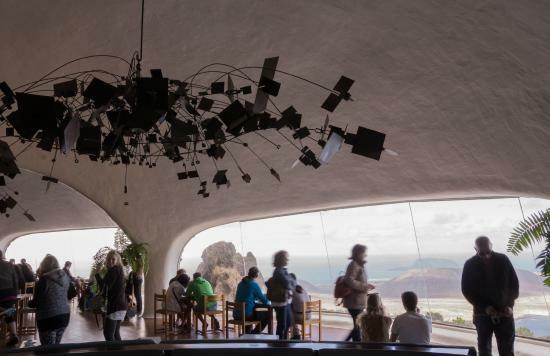 This spectacular building, carved into the mountainside, is now a museum, bar and restaurant. The beautifully-designed building and the pretty path around the pool area set a lovely scene for a romantic evening. Be aware that this building has different levels, accessible only via stairs.